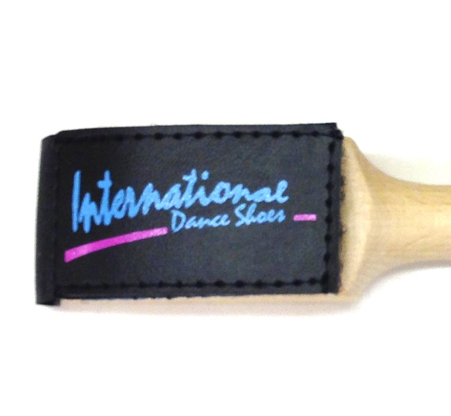 Our new Shoe Brush is for 2014 is now available! Keep your soles in pristine condition with our Shoe Brush. This brush is specifically designed to keep the sole in good condition and clean, whilst it can also improve the friction of the sole. Our new Shoe Brush features a Velcro flap to cover the brush as an alternative to the case. This makes life a lot easier for the user, as well as means you can no longer lose the case!